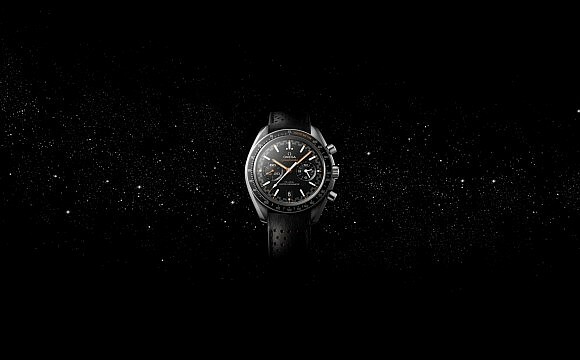 Since the launch of OMEGA Calibre back in 1894, the watchmaking industry saw the birth of a new icon. 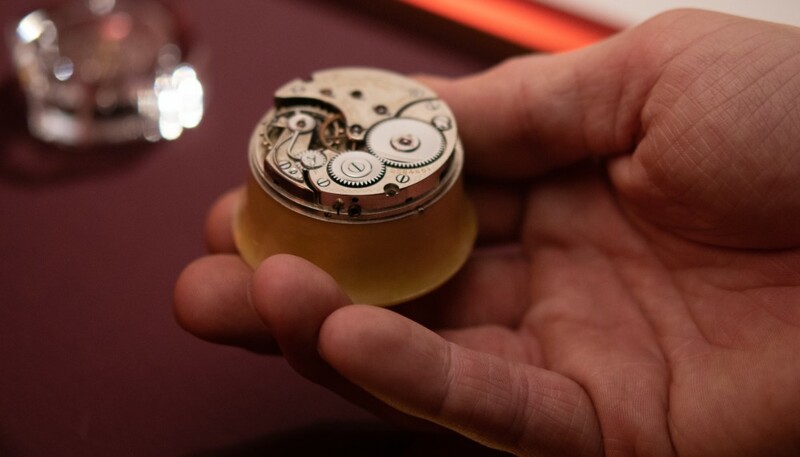 Recently, in celebration of over a century’s excellence in the craft, an intimate event marking the anniversary was held at the Omega Museum in the brand’s home in Bienne, Switzerland. Amidst brand’s heritage pieces on display, guests were shown the brand’s journey through the years. This included how the company got its name. 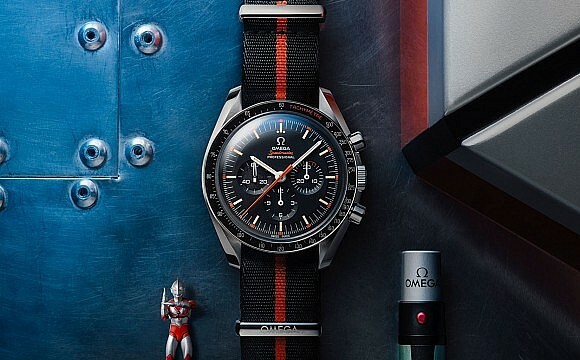 In 1848, young watchmaker Louis Brandt opened his first workshop and almost 50 years later, his two sons, Louis-Paul and César, invented a new and advanced movement that that they called Omega. Soon the company was renamed and the rest is history. 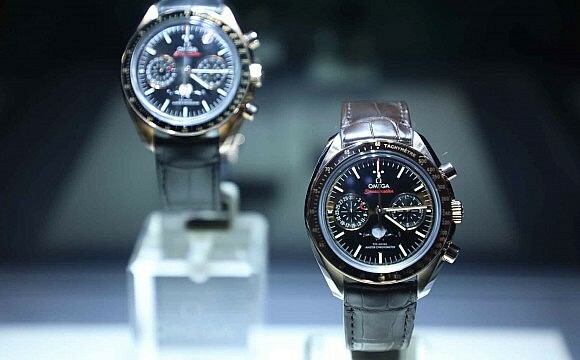 “Omega is the only watchmaker to be named after a movement,” says Raynald Aeschlimann, President and CEO of Omega. 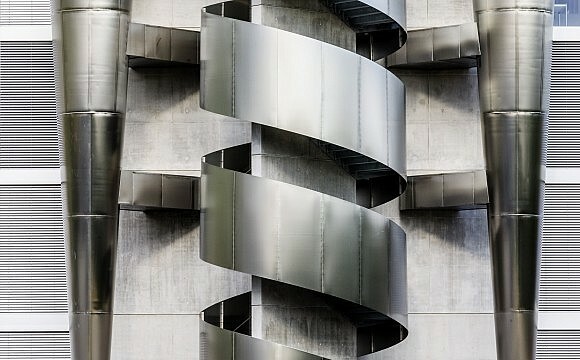 This proves that the brand is committed to the art of precision, he adds. And this commitment has resulted in some pretty amazing accomplishments – from the moon landing to the Olympic Games and James Bond movies. “This anniversary certainly deserves to be celebrated,” says Aeschlimann. De Ville Trésor 125th Anniversary Edition. The company was named after a movement. Guests were given a sneak preview of two new additions to the brand’s creations. 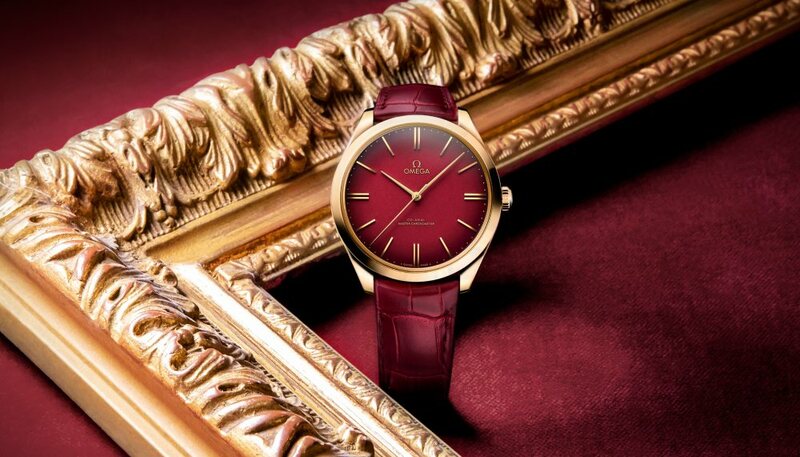 The first is the De Ville Trésor 125th Anniversary Edition that comes crafted from 18K gold with a burgundy leather strap. 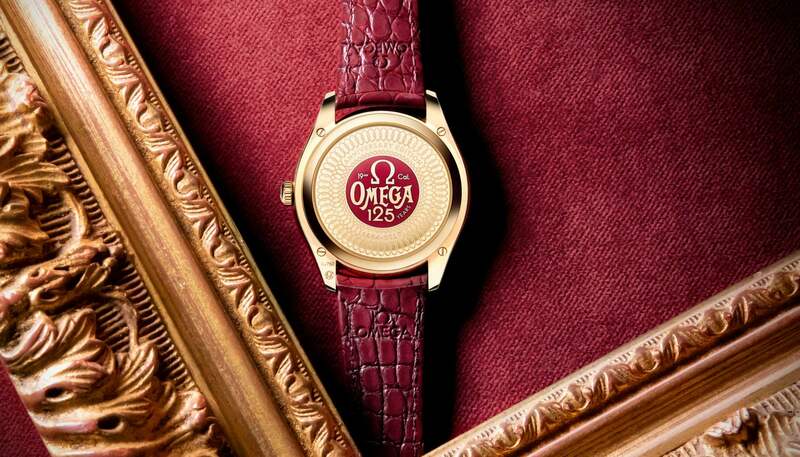 The caseback features an anniversary medallion and decorative engraving called ‘damaskeening’. The second watch is the reintroduction of the 19-ligne Calibre. 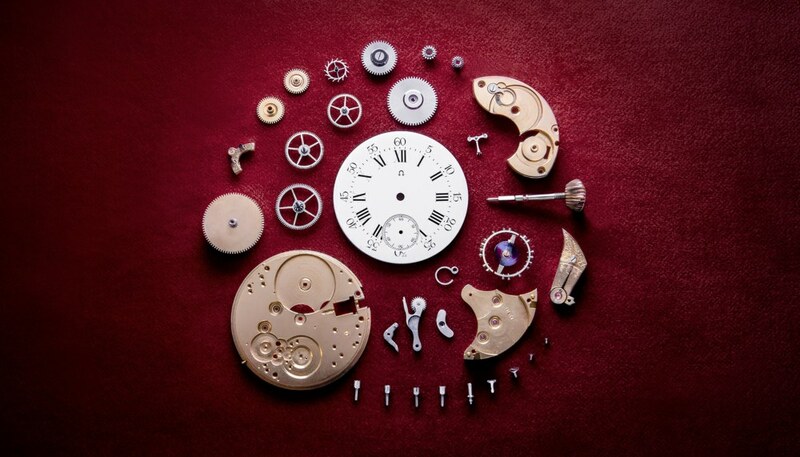 This watch features a number of original movements used in the early pieces, but with improvements and updates. This watch will also have ‘damaskeeing’ decorations and will be housed inside a new half hunter pocket watch.